Cool stylish silver colored Audi TT club sport quattro. 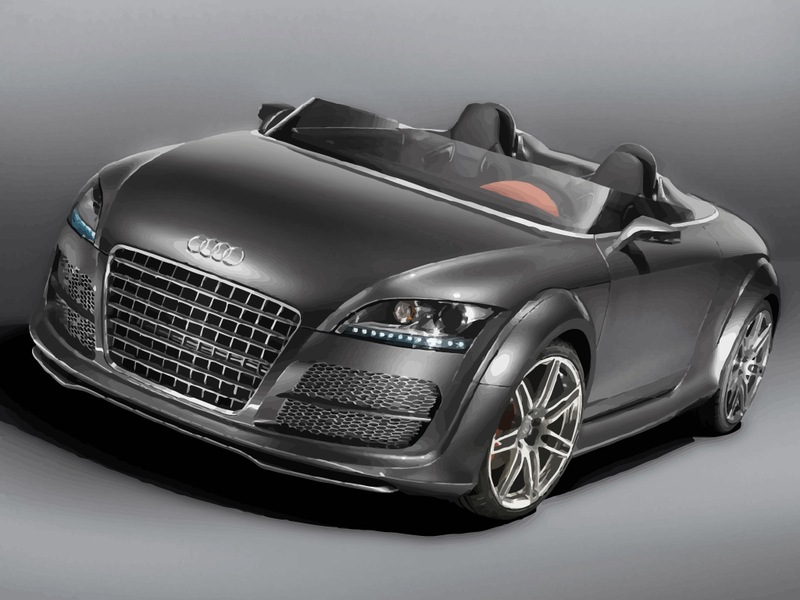 Download free Audi TT club sport quattro vector wallpaper. Audi TT clubsport quattro is a concept car designed by German car manufacturer Audi AG. It is a high-performance sports car with a unique design. Original wallpapers are © of respective artists.